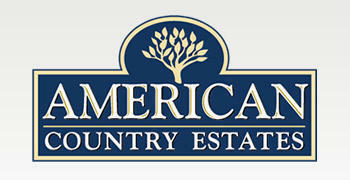 All sales at American Country Estates are subject to the Seller's Addendum Acknowledgement And Release. A copy can be downloaded through this link. Seller's Addendum Acknowledgement And Release.